The purpose of this webinar series is to provide physicians, particularly those who are Medical Directors of Cardiac Rehabilitation Programs, with the didactic knowledge they need to optimize care for patients within cardiac rehab programs. These webinars provide important information that is not readily available elsewhere, particularly in this focused manner. Fellows may find this resource uniquely valuable. This webinar series consists of 15 individual modules which are organized into 5 webinars, each approximately 1 hour in duration. 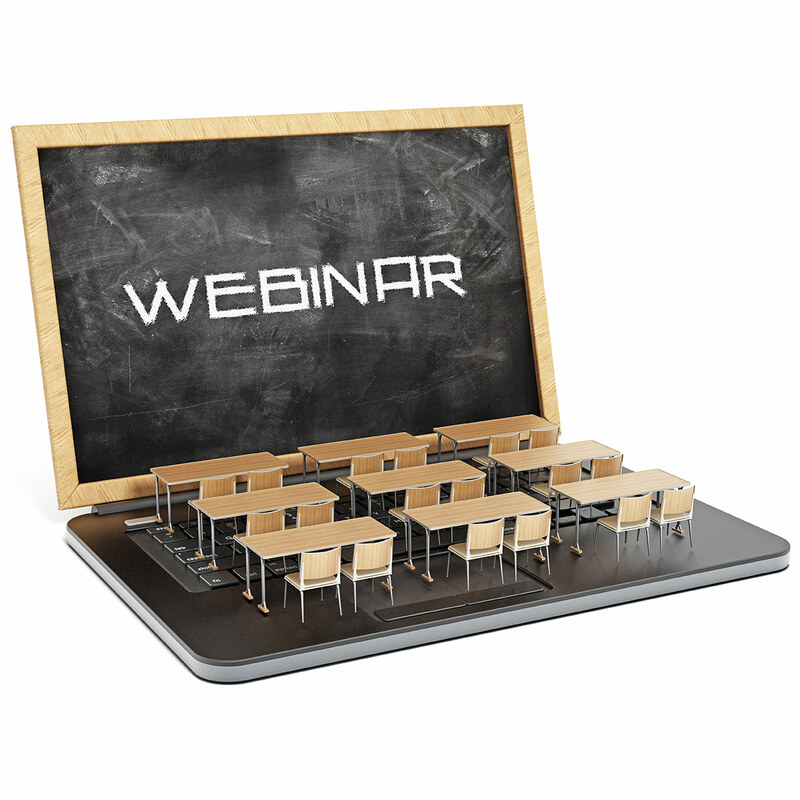 Webinars may be viewed in any order, but likely best in the order presented. Dual CME/MOC credit is available. This innovative program was created by the ACC Prevention of Cardiovascular Disease Section and its Cardiac Rehabilitation Work Group. Click the buttons below to view the recorded webinars and claim credit!